I have seen much in my career working across the globe, but my short experience with the people and players of Curacao will leave a lasting impression in my memories. Words will never describe accurately the love and the feeling amongst the players. The sounds and sights of my experience were only matched by the colors of the Caribbean’s landscape. The bus ride was out of a MTV music video with reggae sounds tickling your senses. The emotions in the locker room were as spiritual and charged as I have experienced in the World Cup Finals. The players gave their all, and I am proud to have worked with them for this short period, one week to be exact. The two losses to El Salvador with identical 0-1 results did not define the performances or the quality of the Curacao team. At the end, the difference had more to do with the international experience of the El Salvadorian players vs Curacao’s. It takes several years to truly build a national team capable of massive results. 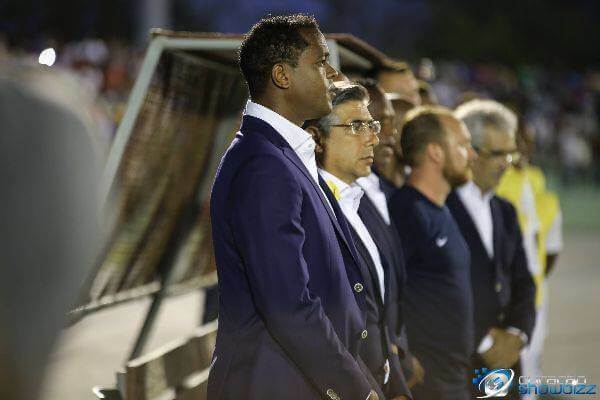 Patrick Kluivert may have fallen short in achieving his dream, but he certainly awakened the islands. I leave sad knowing I joined the party too late to influence the results, but I will always remember my short football journey to Curacao.